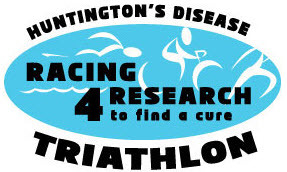 This will be our 27th year for the 100% charity triathlon event for the Huntington’s Disease Triathlon (Sprint, Olympic and Aqua bike Distance). 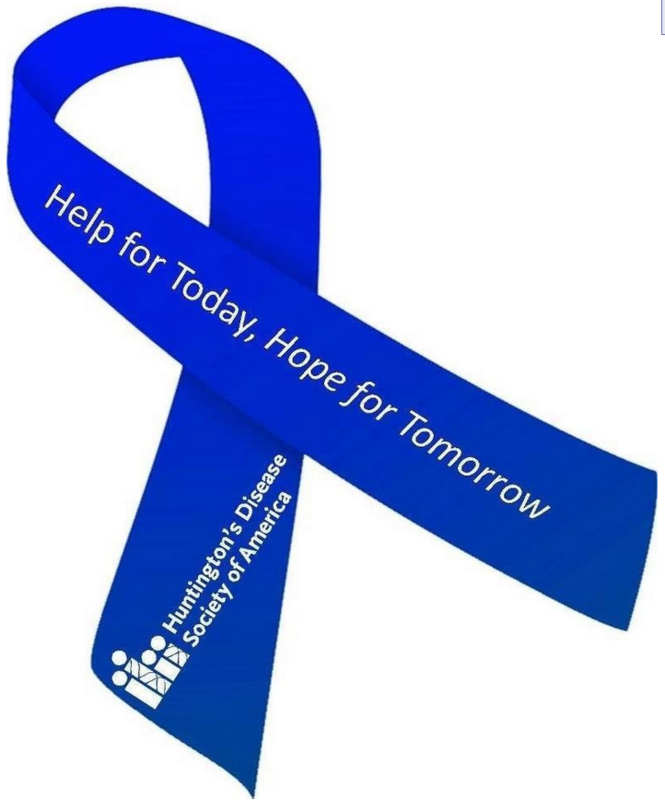 Your money will go directly to research to help find a cure for this inherited degenerative brain disorder. This event will take place at Larry and Penny Thompson Park, 12451 SW 184 Street, Miami, FL 33177 on Sunday, July 29, 2018. 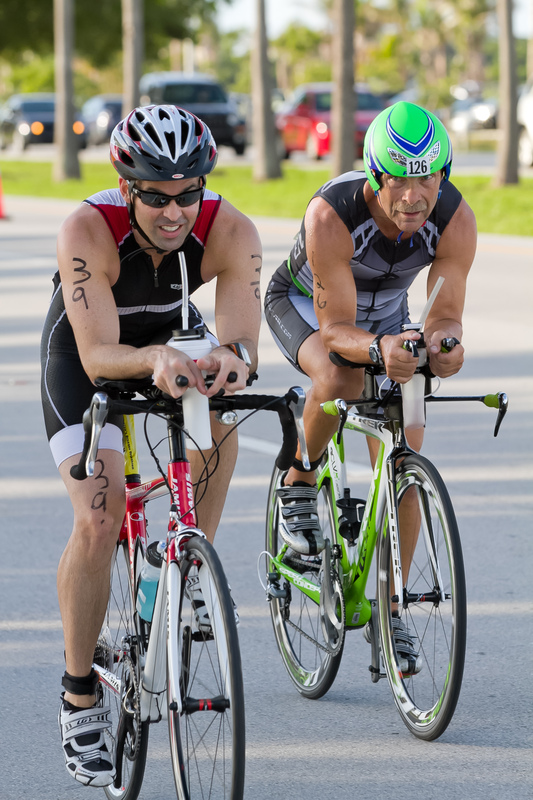 Choose to race the Sprint or Olympic distance (or Aqua Bike - Swimming and biking only). Or, make it a social event and join a Relay team. This venue is a great place to bring a picnic basket and make it a family fun day. 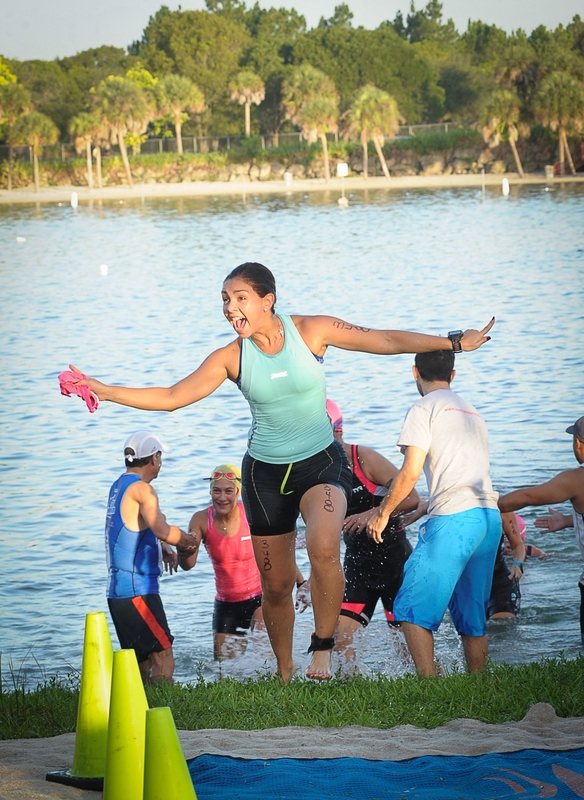 Enjoy the largest selection of post-race refreshments, a beautiful lake swim, and a fun day in the park. Of all the races you do, how many of them are 100% charity? 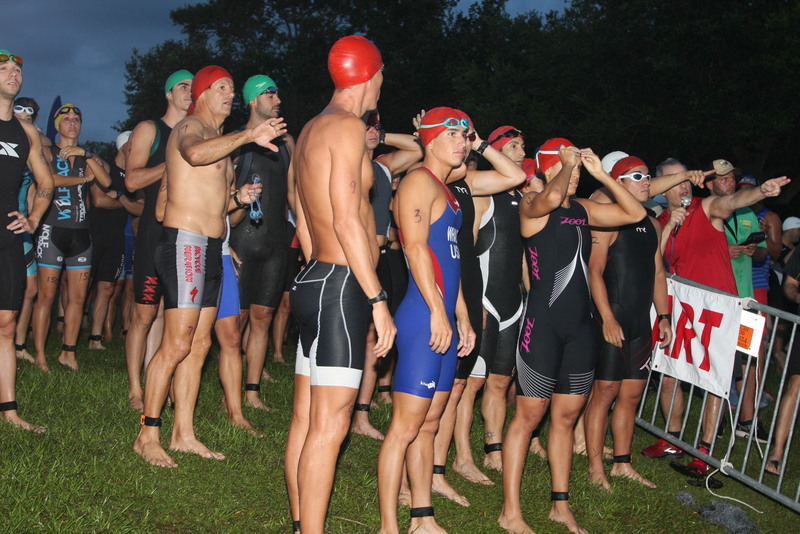 Make this one race your way of giving back to the sport or just saying “Thank You” for being able to race. Set up a personalized fundraising page at http://active.com/donate/2018. Once you raise $200 you will be able to registration for free. 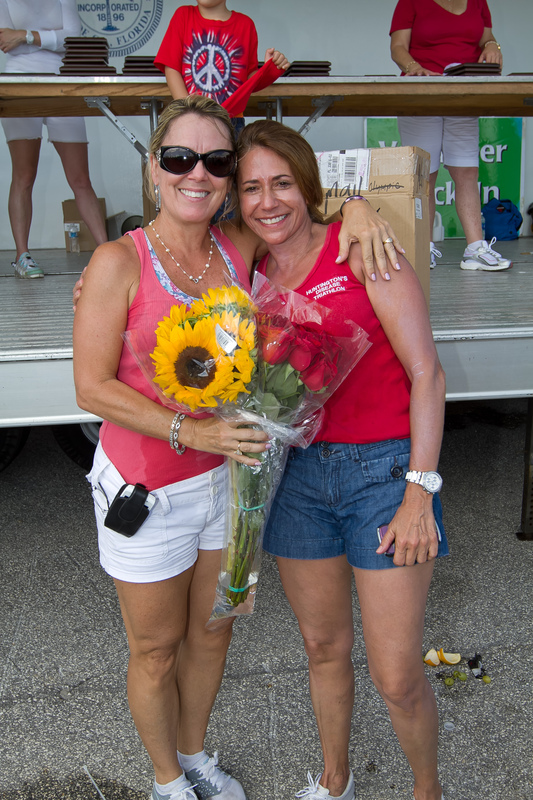 Friends and families LOVE to support 100% charity events! 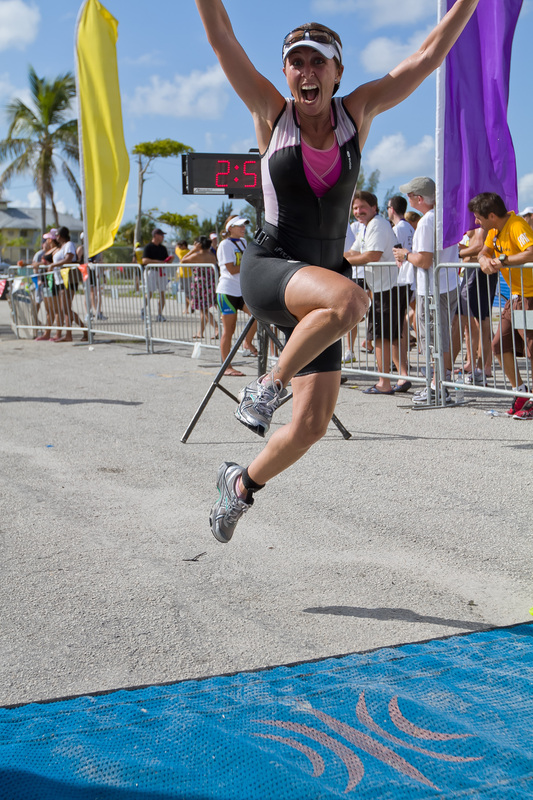 .7 Mile Swim, 21 Mile Bike, and 6 Mile Run. 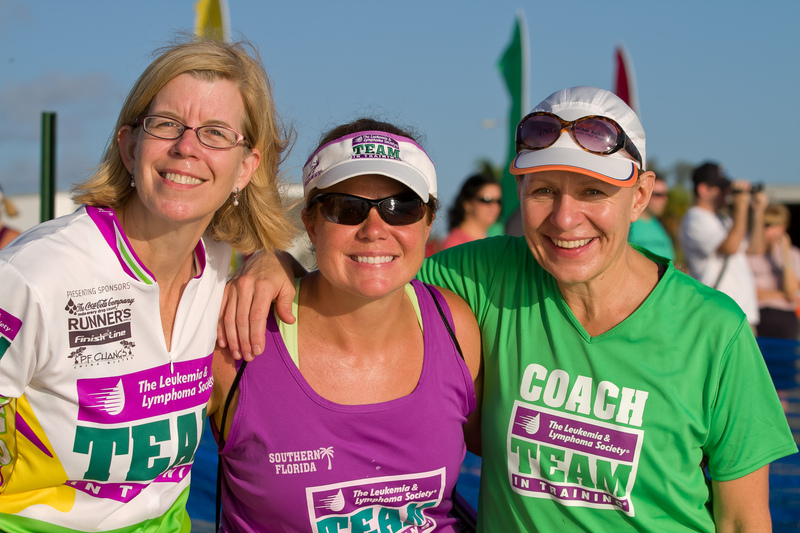 We encourage all participants, especially first timers, to come to the race clinic to hear all the information for the race. You must present a photo ID and current USAT membership card. 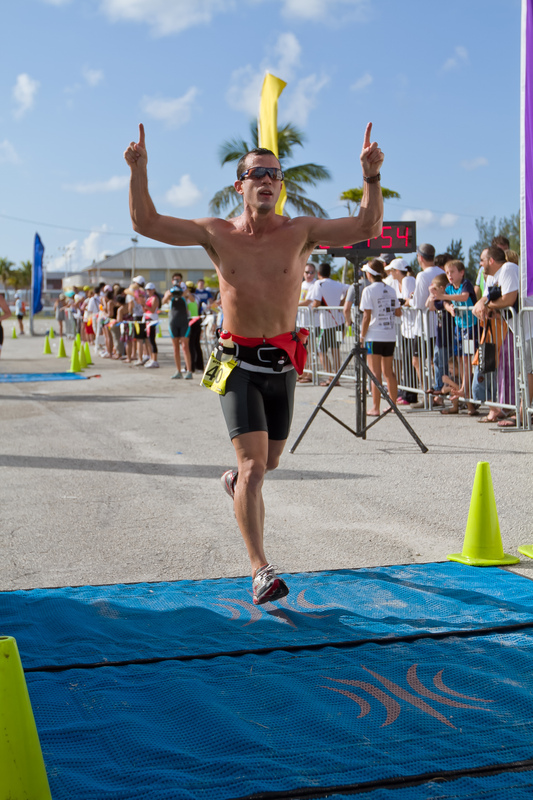 Those participants that are not current USAT members will have to purchase a one-day license for $15.00 (CASH ONLY). Only the athlete who is racing can pick up their packet. ALL RELAY TEAM MEMBERS MUST BE PRESENT TO PICK UP THEIR PACKET. 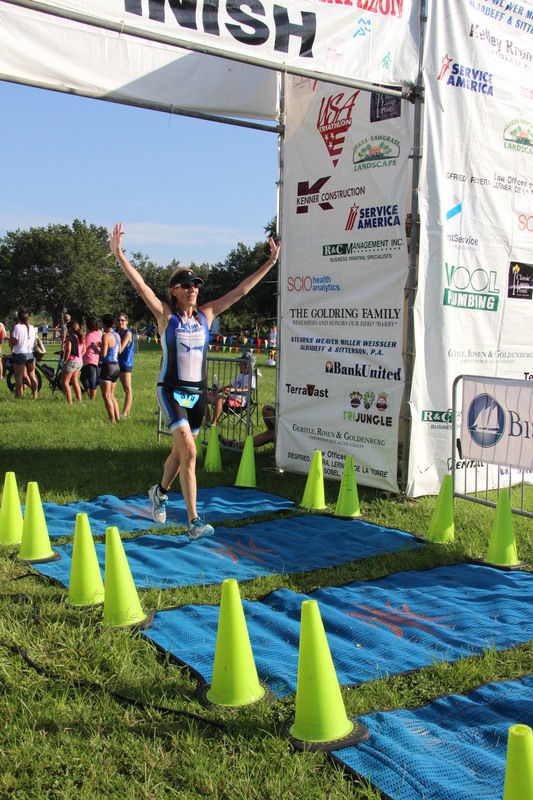 Please visit our weebsite at www.huntingtonsdiseasefl.org for race day information and course maps. The event offers a large variety of foods and beverages available to all participants. In addition we are offering specialized meals prepared by Deliver Lean. If you choose one of the menu options below there will be a $5.00 charge per meal plus .37ct. processing fee. 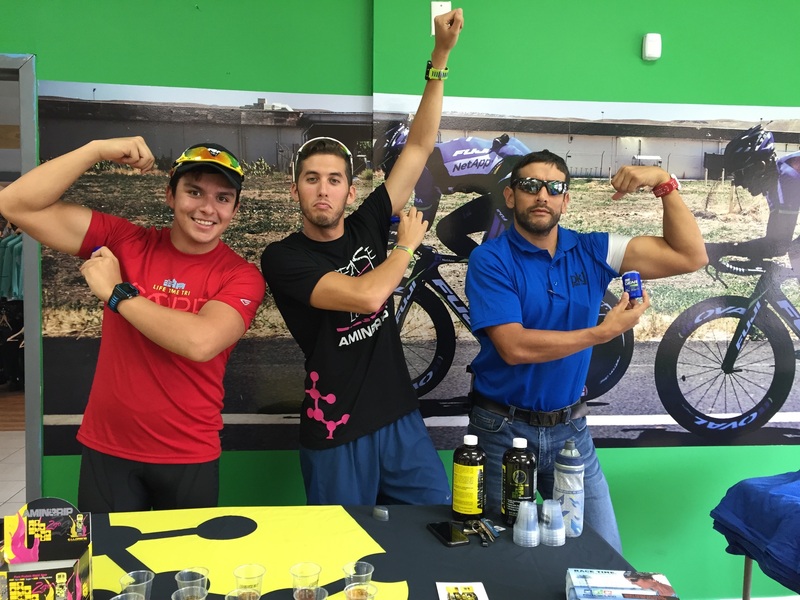 If you choose to purchase a meal you still have all the Post-Race foods and beverages available to you. Mango Salmon Bowl, quinoa, avocado, cherry tomato, spinach, pickled cabbage, mango and fresh herbs. Korean Beef Tacos, Napa Cabbage, Chilis, Carrots, Red Cabbage, Scallions, Pickled Onion & Garlic Sriracha Aioli. Herb Grilled Chicken, Mango Pineapple Salsa, Asparagus, Cauliflower Rice. Smokey Quinoa Tacos w/Cranberry Pomegranate Salsa, Brussel Sprouts and Cabbage Slaw. North African Black Lentils w/Grilled Pita, Carrot & Cranberry Slaw & Pickled Onion. Tex Mex Bowl, Brown Rice, Avocado, Black Beans, Romaine Lettuce, Chipotle Vinaigrette. Black Bean Edamame Sliders with BBQ Sauce & Sweet Potato Wedges. All Participants raising over $200.00 will get a free entry and (1) Deliver Lean meal.